"Many, many thanks to Amy and Dream Makers Vacation Services!! She really helped us plan an amazing trip." 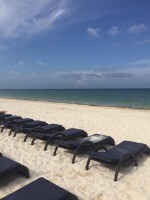 Amy, co-owner of Dream Makers Vacation Services is on a workation at the new “it” resort in Mexico, Unico 20 N, 87 W. Read on to learn more about this fabulous adults only resort. We cannot wait to send you there soon! Dream Makers Vacation Services team member, Kayla, recently was in Mexico for a workation. 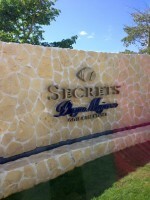 While she was there, she spent a day visiting Secrets Akumal. 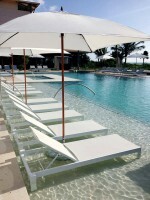 Dream Agent, Sara Baker, traveled to Mexico to visit the beautiful Generations Riviera Maya! Dream Makers Vacation Services is in the Riviera Maya this week visiting some of our recommended properties and attending the Palace Global Conference. Co-owner Mike and his daughters recently stayed at Zoetry Paraiso de la Bonita experiencing the spectacular service, activities, and much more at this great resort.